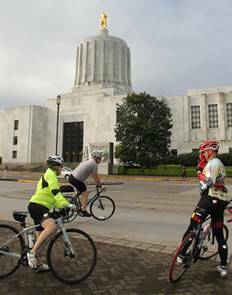 Most of the rides offer multiple routes of varying degrees of difficulty, rest stops, and support. Event information and costs to participate can be found on the individual event webpage. Additional information on where to look for registration can also be found on our website under the “Rides” tab, Non-PWTC Event Rides. Participants are required to pay all ride fees and observe the event rules as put forth by the organizers. These rides will also be featured on our Ride Calendar and will list contact information for the the ride leader(s). Members are encouraged to wear club clothing to show club spirit and our support for our neighboring clubs, charities, and other non-profit organizations.